Happy Valentine’s day to all you Buckle fans! 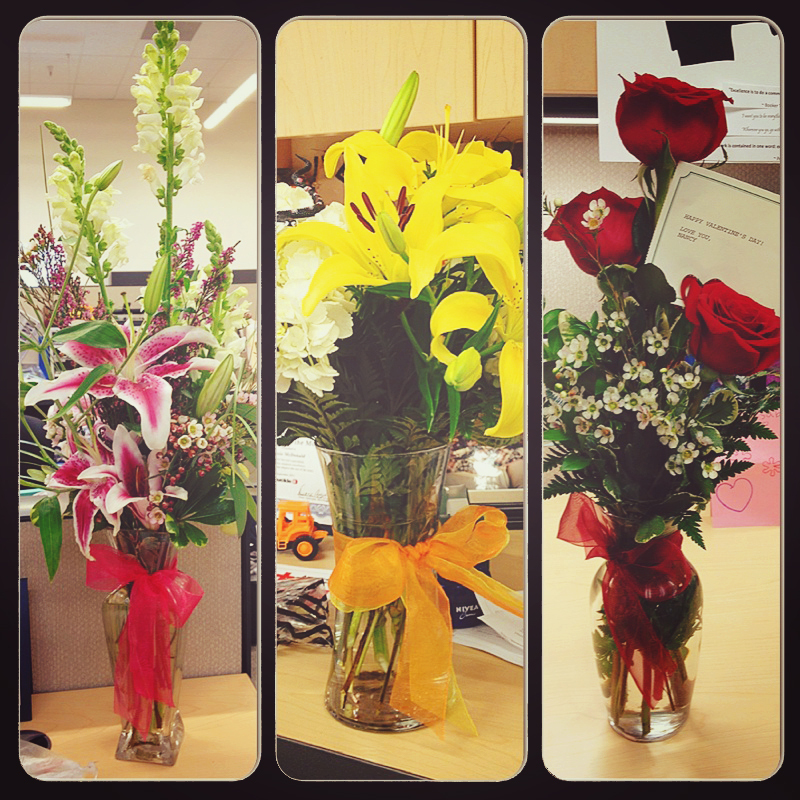 We are feeling the love here in the office with decorated boxes, lots of flowers, and red & pink everywhere. Have a Happy Valentine’s Day or February 14th, whichever way you look at it! 3 Pieces to Transition from Winter to Spring!